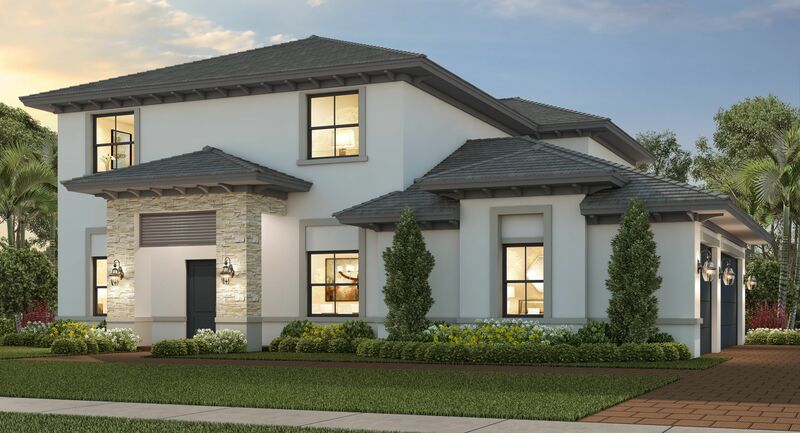 Galiano Estates, one of Lennar’s newest estate home communities in Miami-Dade County, is a family-friendly enclave in an ideal location near the FL Turnpike, restaurants and shopping outlets and schools. The community combines Mediterranean charm with contemporary interior architectural features, creating the perfect home for families to share a new beginning. With new and innovative floorplan designs, the estate homes at Galiano will offer seven beautiful one and two-story homes with garages, ranging from 1,900 up to 3,000 sq ft. As part of Lennar’s signature Everything’s Included® concept, your new Lennar home will include a voice-controlled Amazon Alexa home automation system, incorporated throughout the home. This advanced technology will enable you to easily control your home environment, including window shades, lighting, temperature and with voice commands or remotely through your smart phone.